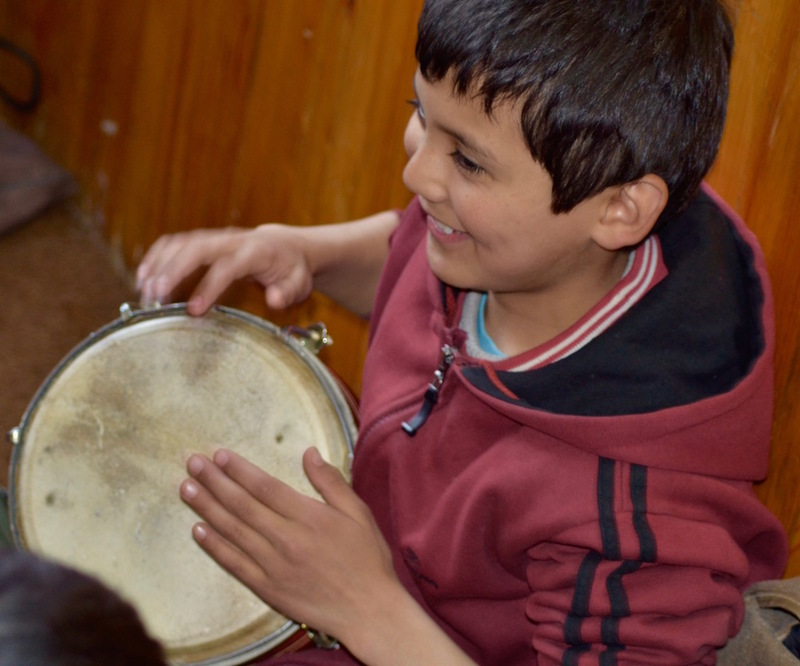 One of the most important roles for ANIM is to revive and rebuild Afghan music. We understand how vital music is in rebuilding our country. Afghan music is at the very heart of Afghanistan. We now have over one hundred young musicians, some as young as eight, playing traditional instruments such as the rubab, dutar, tanbur, sarod, dilruba, ghichak, tula, tabla, sitar, qashkarcha, zerbaghali and dhol. ANIM employs a brilliant team of Afghan musicians, many of whom have chosen to return to Afghanistan after exile to help ANIM. 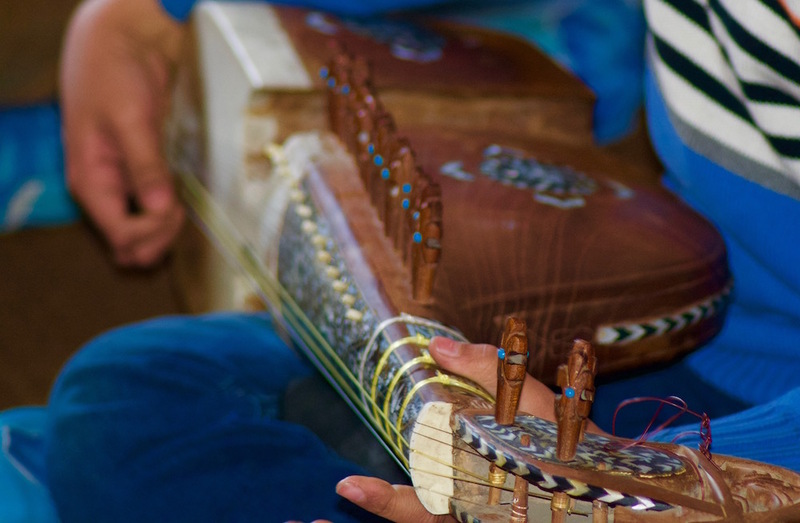 They come from all parts of Afghanistan and are the leading players of their instrument in the region. ANIM's faculty uses traditional teaching methods – group classes are held every day and there are individual lessons for each student. Music is learned aurally, and augmented with modern recording methods. As you walk down the corridors of ANIM you will hear music being practiced that has been played in this country for centuries. 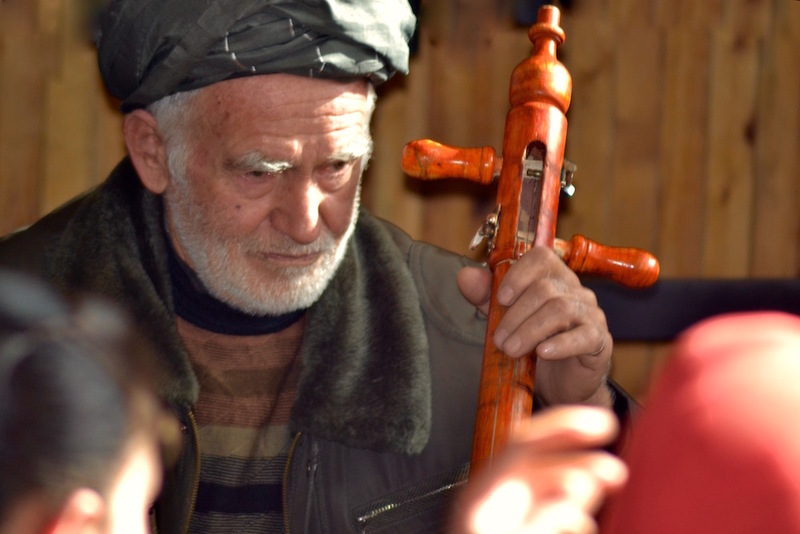 Here, Afghan music has been reborn.